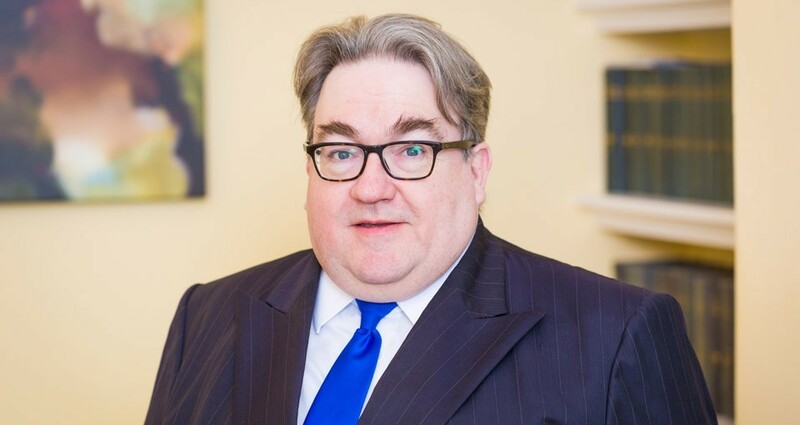 With over 25 years' experience in the law Gareth maintains a highly focused Chancery practice. He deals mostly with Wills, Probate, Contentious Probate, Trusts and also Land and Property disputes. This includes relief under the Trusts of Land and Appointment of Trustees Act 1996 and the Inheritance Act 1975. He has an extensive practice in Proprietary Estoppel. He also focuses on the Elder client and gives advice on inheritance tax and setting aside improvident transactions. He drafts wills and settlements for high net worth clients. His practice encompasses Rectification, Undue Influence, the Removal of Executors and Trustees, Charities and Unincorporated Associations. Whilst not principally focussing on divorce, his trust expertise is often found of inestimable value in disputes between couples who are or were cohabiting rather than married. Having spent the first 6 years of his practice in the City of London Gareth has never lost interest in his original staple work of banking guarantees, lending, securities and enforcement as well as insolvency. When in London he was frequently instructed by major clearing banks and leasing companies not just in relation to enforcement but also fraud, and breach of banking mandate claims. He also advised the Independent Newspaper, the Voice newspaper and the now defunct Weekly Journal. Whilst not principally involved in Company Law, Gareth has been involved in winding up and consequential orders based on the just and equitable or related grounds, quasi partnership companies and accounting as well as minority shareholder protection. He has also dealt with a number of breach of confidentiality claims and breach of employment contracts claims relating to unfair competition. He has chaired disciplinary proceeds in acted as legal adviser to chairs, notable in relation to the removal of senior staff such as chief executives. In terms of Charities he is often called upon to advise Charity Trustees and to update constitutions and instruments of both those and other unincorporated associations. Whether in terms of rights of way or boundary disputes and in many other instances Gareth greatly enjoys land disputes. He has dealt with adverse possession claims, easement and shared driveway disputes, and all of the issues that can arise where land is involved in some way in the Claim. He has dealt with Landlord and Tenant disputes, including renewal of tenancies and restrictive covenant claims. Gareth is often called upon to come to the assistance of those elderly clients who have given away property in cases which are open to question on the basis of undue influence or simply by mistake. Many of Gareth's clients are people who wish to minimise the impact of Inheritance Taxes, or avoid care home fees if possible. He is happy to give clear and frank advice and to draft those documents which will assist. He has experience in drafting wills for high net worth clients. Gareth is happy to undertake work in the Court of Protection. Under the heading of Wills and Probate Gareth's practice can be said to include applications to construe wills, contentious probate claims, removal of executors and trustees, accounting claims and distribution claims. He has an interest in applications in the Probate Registry and is experienced in settling papers for applications there. He is familiar with cross border issues and recently has had to deal with cases applying Sharia Law to a Yemeni based estate and the Hindu Marriage Act to an Indian based estate. He has also acted in claims to set aside Wills for various issues such as lack of capacity, fraud and undue influence. Gareth is happy to act as a mediator in any of the above named areas or indeed others.